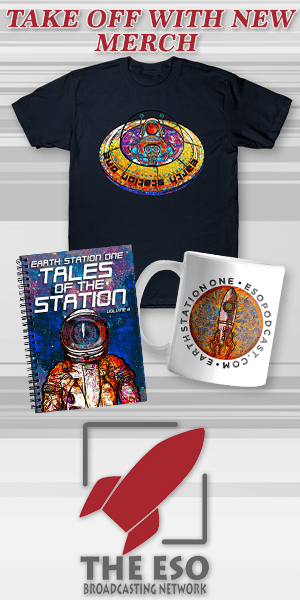 The Show of Shows is here! 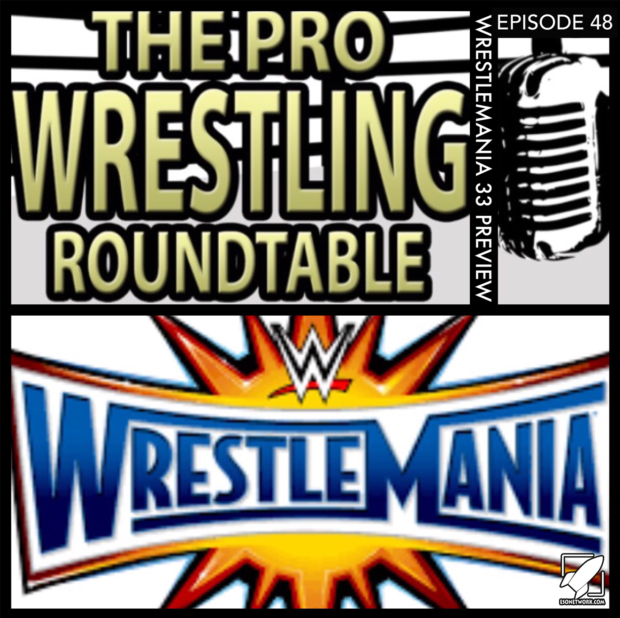 Wrestlemania 33 is just around the corner so The Pro Wrestling Roundtable is here to give their thoughts and opinions on how the road to Wrestlemania is shaping up. John, Richard, and Jonathan Williams are joined by Ryan Cadaver from the Casket Creatures as they do a run down for the show. Its a fun look at WWE and how they have been handling their biggest show of the year. Will Bray defeat Randy Orton to keep his title reign going? Will Roman Reigns had Undertaker his second loss at Wrestlemania? What entrance will be the best this year? The guys discuss all of these topics and much, much, more.